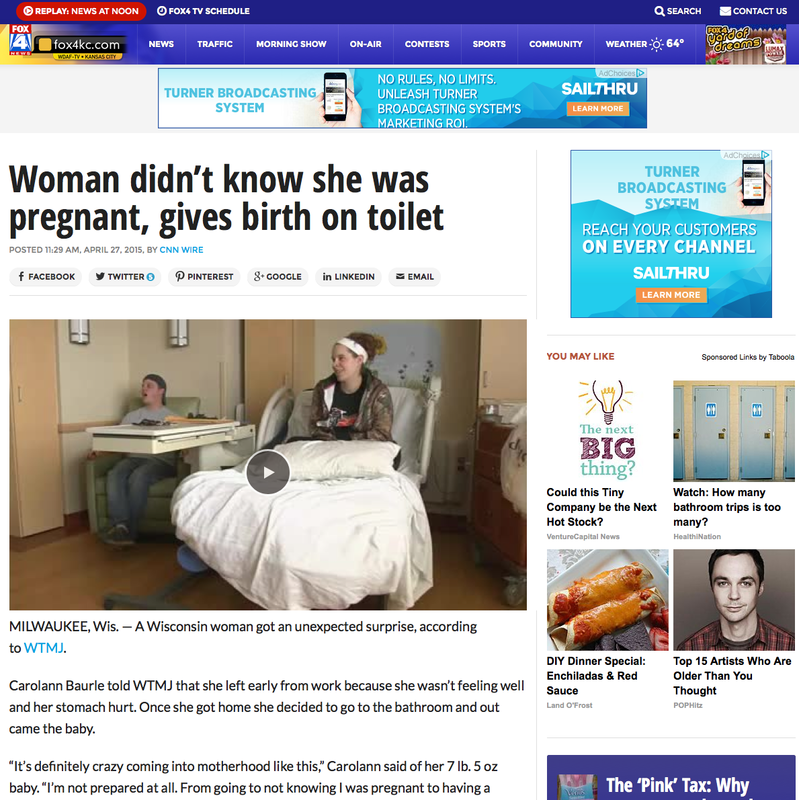 Let CNN help you fill your platforms with powerful, trusted news content. Video is expected to account for 79% of all consumer Internet traffic by 2020*. Have you optimized your digital platforms and content strategy to give your audience what they want, when they want it? CNN.com extended its winning streak to a third month in July and cemented its position as the number one digital destination for news video. With 194 million video streams, 19 million unique viewers and 1.3 billion minutes of video consumed for the month, CNN easily secured wins across the board and beat out Yahoo News, Buzzfeed and all competitors in the news and information category. Contact us with your questions about Digital Services. We’re here to help. CNN understands what it takes to win in the digital space. Let CNN help you fill your platforms with powerful, trusted news content. The CNN Wire is the backbone of CNN.com, providing text, photos and graphics for the most-consumed news and information website in the U.S., with nearly 1 billion page views to date. The CNN Video Affiliate Network provides quality, curated video content from CNN and our 900+ trusted local news partners, with the ability to earn advertising revenue. 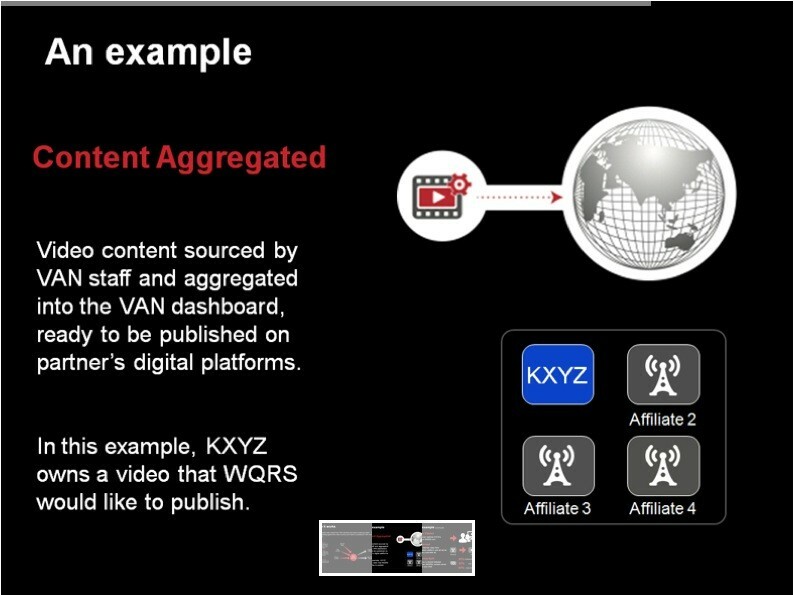 Even better, combine the Wire and VAN to create the most compelling digital experience for your audience. The CNN Video Affiliate Network is a powerful digital video syndication network focused exclusively on quality news and lifestyle video from CNN and trusted providers. Our network combines the scale of CNN, along with our unparalleled footprint of 900+ affiliates, to bring our partners premium reach and advertising revenue for their content. The VAN is available exclusively for CNN Newsource clients and select distribution partners. 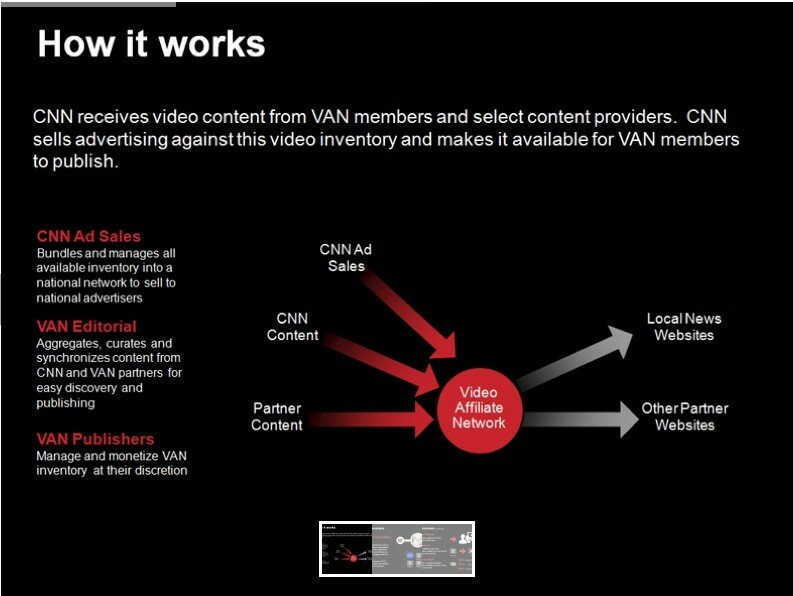 VAN affiliates can generate revenue as both owners and publishers of digital video content. CNN provides the pre-curated, topical and trending videos along with the advertising, technology and publishing infrastructure to make it easy to participate. Monetize more of your video assets through our premium content network, earning money as both a content owner and publisher, while filling your digital platforms with compelling content. 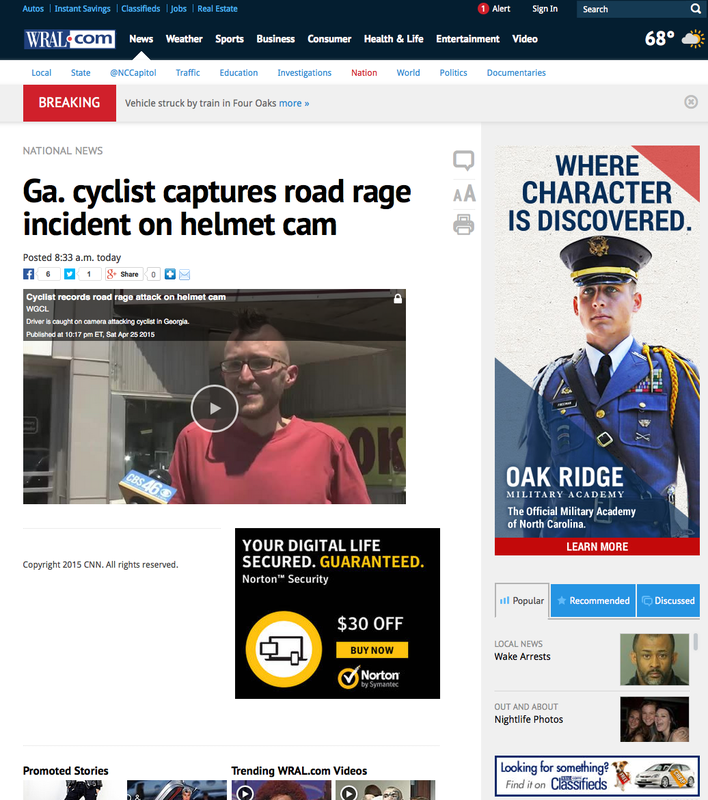 Complement your existing digital offering with powerful, trusted video curated by CNN. VAN videos span multiple categories such as news, entertainment and lifestyle, with the best selections highlighted for easy publishing. Our player leads the industry, with responsive design, high-definition video, recommendations, social integration, video galleries and more. 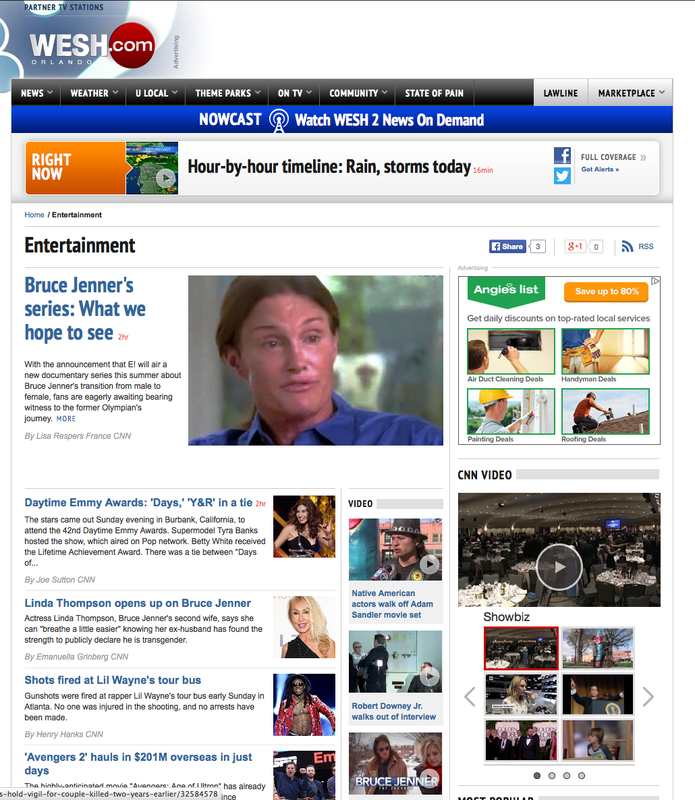 VAN is exclusively available to CNN Newsource affiliates and select distribution partners. Content is always protected within a premium environment. The VAN dashboard is intuitive and easy to use. 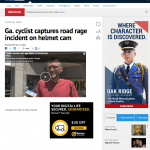 Discover great content across multiple categories and quickly embed videos into existing articles or publish automated feeds on your section fronts. The Video Affiliate Network is growing quickly, and as new affiliates join and more video is published, the power of the VAN increases even more. 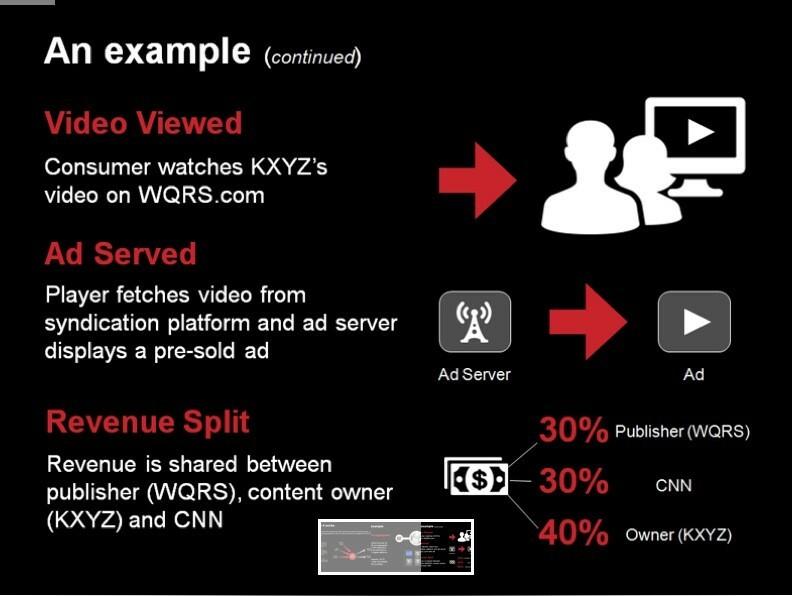 The video available in the VAN comes from our large footprint of news affiliates, in addition to CNN video and select content partners. VAN allows you to customize the video experience for your site to meet your specific needs. 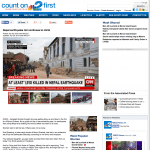 Pair Wire content with CNN’s Video Affiliate Network for a full digital publishing solution. 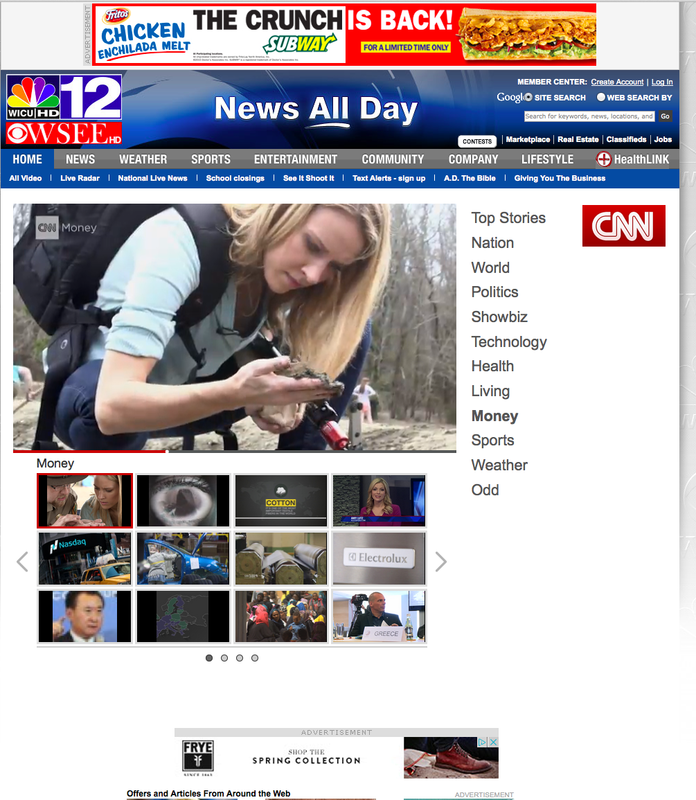 With the CNN Wire, you can afford the same newsgathering platform that powers CNN.com, the #1 TV and mobile news site and the most-followed news brand on social media. At CNN, we understand what you need to build a differentiated local news presence — across broadcast, print, digital and social. We deliver unparalleled perspectives across multiple categories attractive to advertisers, including political, medical, financial, technology, entertainment and more. All this, while never slowing down on the breaking, national and international news content you expect from CNN. A full suite of content to use across your broadcast, print and digital properties, including image selections from more than 220,000 photos by award-winning photojournalists. A commentary section with thought-provoking content by CNN, guest writers, experts and a select group of strategic partners, giving your news the edge it needs. 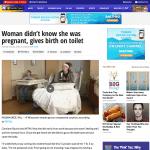 Breaking news blogs give you the latest developments on critical stories your audience is following. Spanish-language content from CNNMexico.com and the newsgathering resources of CNN en Espanol. Exclusive, breaking news and comprehensive coverage across the verticals your audience reads, such as finance, medicine, entertainment, technology, religion, opinion and travel. Check out a sample of Wire stories being published now. 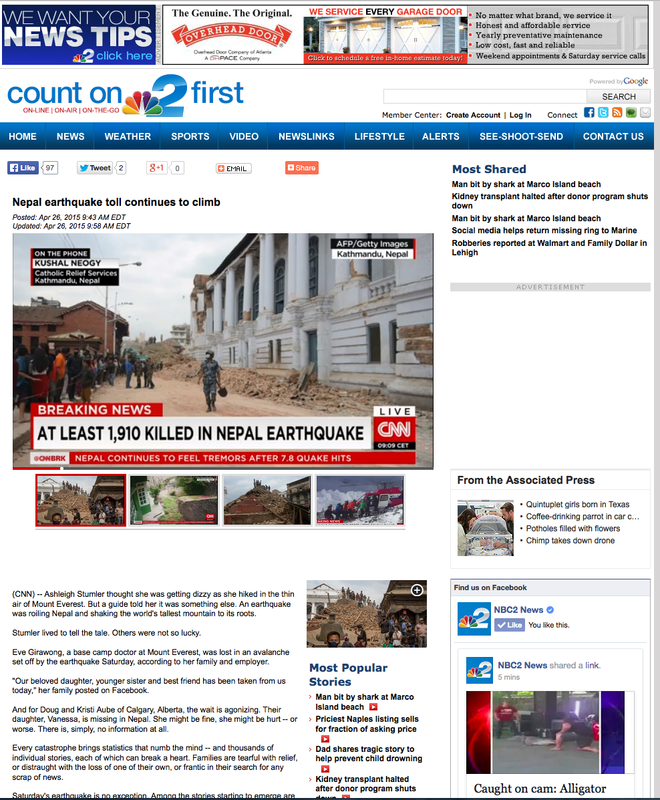 Read about how the CNN Wire can deliver the coverage local news organizations need to stay ahead of the competition. Contact us with your questions about CNN Wire. We’re here to help. Nueva York (CNN Business) — 3M, la empresa que los papelitos Post-It y la cinta adhesiva, está recortando 2.000 empleos en todo el mundo. El fabricante industrial hizo el anuncio el jueves al reportar que tuvo ventas débiles durante su último trimestre y una oscura perspectiva para el próximo año.